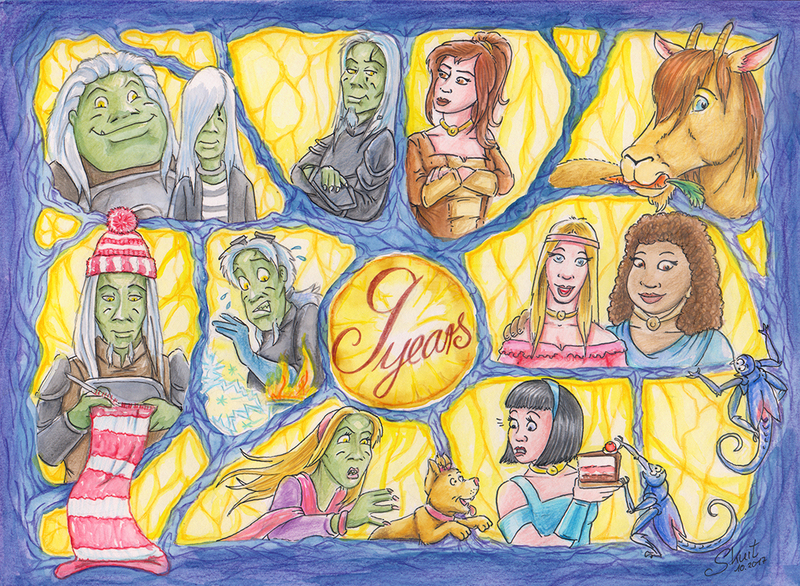 Another year has passed… Another Happy Anniversary, Hive 53! This should’ve been online on 22th September 2017 but I was out of town and afterwards forgot about it, D’oh! 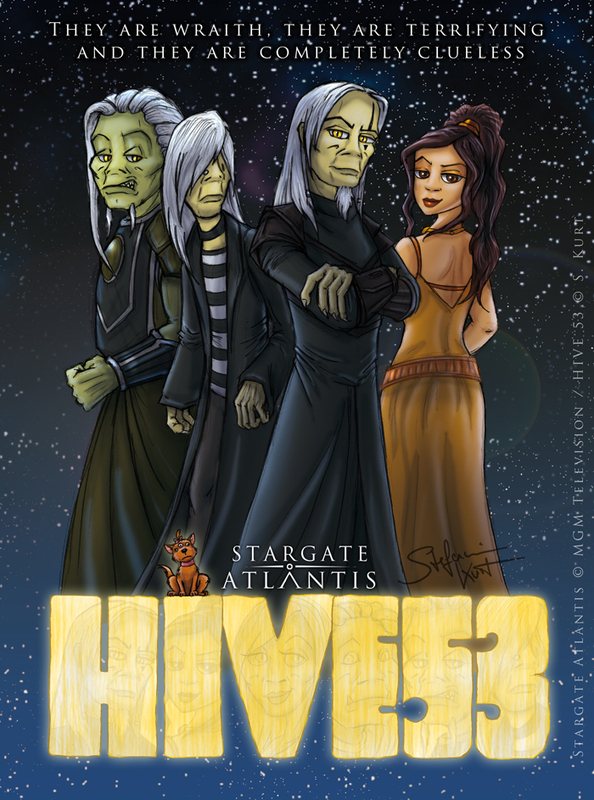 Anyhoo, here you are: 9th Anniversary Artwork for Hive 53! The whacko hive is still there and cruising through the galaxy on it mission to bring fun and chaos! More anniversary-related stuff here and here.